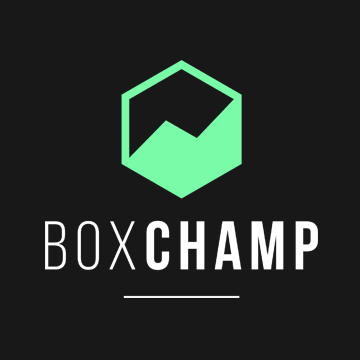 Online fitness competition hosted by BoxChamp, BeastMode Project and CaptureFit to raise funds to financially support our South African athletes representing at the 2018 Reebok CrossFit Games in Madison, USA. Athletes will have until 29 June 2018 to submit their results. WODs can be completed as many times as the athlete wants, in any order. 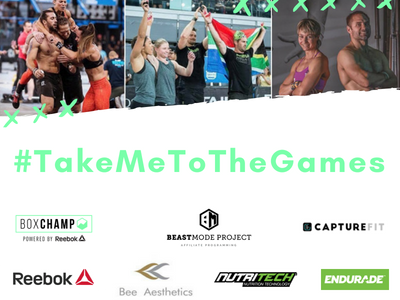 - The top 3 male and top 3 female athletes will win a Reebok hamper and BeastMode Project Compete programming each. - The gym with the most entries will win one month of programming from BeastMode Affiliate Programming. - A lucky draw will determine 3 male and 3 female winners of a Nutritech and Endurade hamper. At 07:00 to 10:00 - 3min to find maximum number of burpees. The Purpose of this competition is to provide financial support to the South African athletes competing at the 2018 Reebok CrossFit Games. Proceeds will go to the athletes to support their travelling expenses. 3 workouts, 2 weeks to complete them (15-29 June 2018). Workouts 1, 2 and 3 can be done in any order (unless the workout stipulates otherwise) and as many times as you want. Athletes can complete their workouts anywhere, but will need to have their own judge. If you want to be in line for winning the Comp, you need to clearly video your workouts. Athlete in video at all times, Clock must be visible, correct equipment must be shown. Prizes for top 3 athletes on the overall leaderboard. Box with the most entries will win a month of free Affiliate programming from the BeastMode Project. Random Prize Draw will he held as well, so anyone is in line to win prizes.